If you want to look for the strange feeling, Cambodia and Laos have the best islands to satisfy the explorer in you. 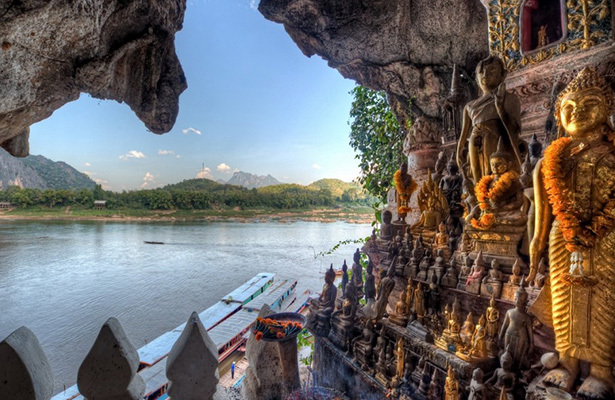 Laos is one of the few destinations where, in some areas, visitors are yet to deviate from a few well-trodden sights. 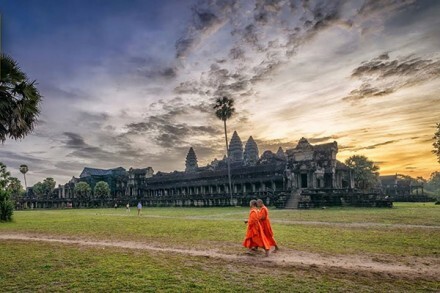 Actually, Cambodia is less developed than the neighboring Thailand country by the floods and poor roads make travel challenging, but cheap frequent bus services, a good domestic airline and easygoing locals make traveling here an adventure – and easier than you might think. If you are looking for an active journey exploring Cambodia and Laos itinerary, have just spent over one week to visit almost the destinations in two countries. 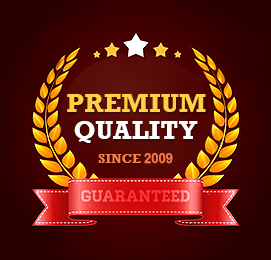 Upon arrival at the airport, you will be met and transferred to your hotel. Luang Prabang is known as the best traditional city in Southeast Asia, which is the charming town with its splendid natural scenery and cultural sights. Thus it is one of the most delightful places to visit in Laos. Continuously, you come to the impressive stupa of Wat Visoun and the shrine of Wat Aham, Wat Mai. Then climb up to the top of Mount Phousi for an enjoyable exploration of the sacred, gilded stupa as well as a beautiful sunset view of the city and the Mekong River. 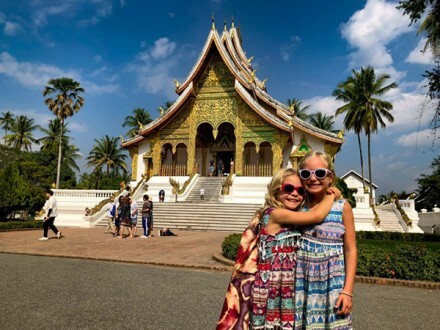 If you have a lot of time, let’s take a tour to the city’s oldest temple Wat Sene and the magnificent Wat Xieng Thong with its roofs sweeping low to the ground, representing classical Laotian architecture. In the evening, you can explore the Night Market, where you can buy souvenirs for your friends and lovers like the handmade textiles made by the local and hill tribe people surrounding Luang Prabang. You will come to the rituals of saffron-clad monks which offers Alms (ubiquitous sticky rice) from the faithful residents. The Buddhist nation still preserving the procession is the traditional unique of Laos. From there, you will visit the morning Phosi Market where you will see such diverse offerings as dried buffalo skin, local tea and saltpeter among the chickens, vegetables, and hill-tribe weavings. 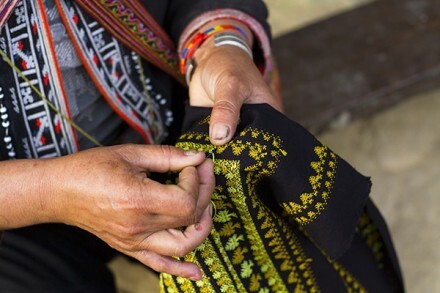 Maybe you know to Laos as the traditional handicrafts which appear on many local villages of the ethnic minority groups such as Ban Ouay and Ban Thapene. You will be picked up to the beautiful Kuang Si Waterfall where you can walk along the forest paths. In addition, another weaving village in there is Ban Phanom which you can visit before returning to the city by late evening for observing the sunset at Wat Siphouthabath. That’s not too bad when you realize that the two are some 8000+ miles apart and there are no direct flights. You could have just got another flight from Sukhumvit to Vientiane, but the overnight train was cheaper and much more of an adventure. Despite being a capital city, Vientiane is not full of high-rise or ghastly office blocks. You will admire the smaller temples scattered through, and there were plenty of cute little restaurants to choose from. You are still glad you visited and in hindsight, you probably would have liked at least one more night there. After you take an early flight to Pakse, you will transfer to Champassak. 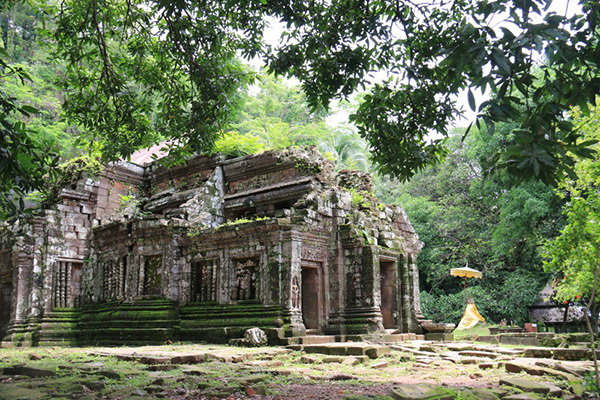 This destination will bring for you the ruins of Wat Phu, the pre-Angkorian temple. Especially, it is one of Southeast Asia’s most dramatically situated temples. On this day, you have a plan to discover these intriguing Khmer ruins, which are perched at the base of Mount Phu Kao. Maybe you don’t know, Wat Phu is voted as one of the Lao World Heritage sites recognized by UNESCO in 2001. You will admire the ancient landscapes with archeological site of Khmer civilization in the 10th century, predating the famous Angkor Wat in Cambodia. Coming here, you have an opportunity to come to Khmer temples and Buddhist shrines. Continuously, you head towards peaceful Khong Island, the largest in the magical 4000 islands region. The Bolaven Plateau is known as the temperature being located high above the Mekong Valley. Coming here, you will be offered by the attractive foods and drink like the cultivation of rich coffee, tea, cardamom, bananas. 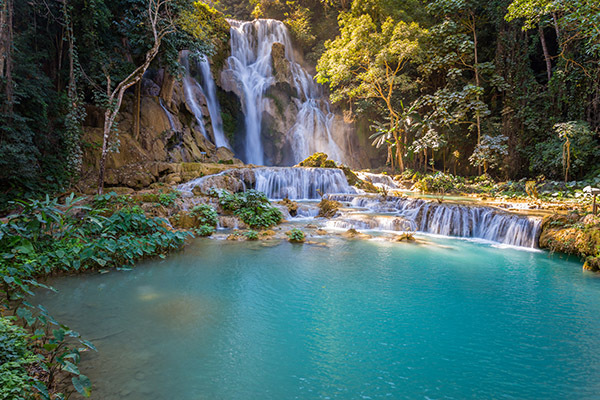 You will gain the chance to venture off the beaten track and to discover some of the lesser-known areas of Laos, exploring the wild beauty of this southern region from this trip. After that, you come to Tad Lo waterfall. Then you visit the several villages of local hosts such as Alak, Nge, and Katu, populated by ethnic minority groups and return to Pakse by late evening. For those looking for unmatched glamour and real beauty, traveling to Siem Reap is an excellent suggestion. 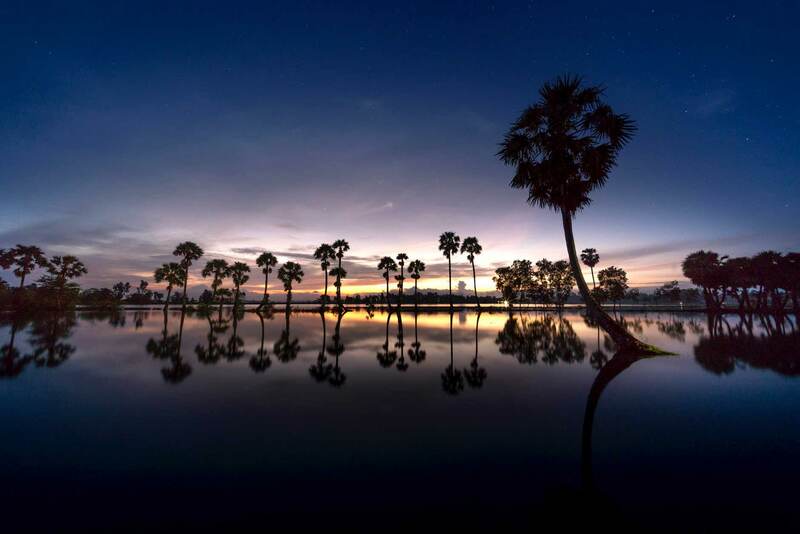 Situated in northwestern Cambodia, the city has become a famous tourist destination for centuries, thanks to its French cultural influences, historical and religious sites, as well as rich and multi-faceted local culture. Siem Reap warmly welcomes visitors with a range of magnificent temples. 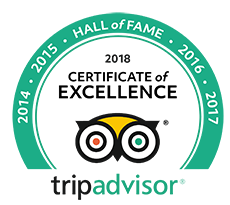 Besides, they have a chance to bring back home the city’s handcrafted jewelry and décor. To make the most out of your trip, read our guide on navigating the best attractions in this Southeast Asian city below. The Roluos Group of temples: If you wish to deeply discover the temple complex in Siem Reap, then make sure to immerse yourself into the 3 Roluos Group temples, called Lo Lei, Preah Ko, and Bakong. These promise to give insights into some of the earliest temple structures of Angkor. 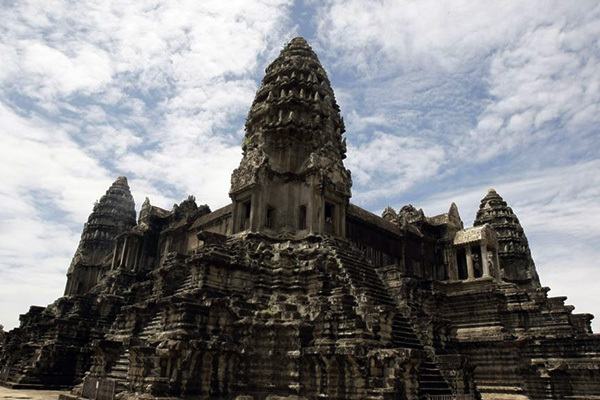 Angkor Wat: As the biggest religious monument in the world, Angkor Wat should be always added to your bucket list. The complex was inscribed as the UNESCO World Heritage in 1992. It is not only the country’s major magnet but also appears in the Cambodian national flag and even becomes the pride of the locals. The temple of Ta Prohm: Spend time arriving in such jungle paradise to take many imposing pictures. You can feel that you are getting lost in the land of mystery. As the capital of Cambodia, Phnom Penh impresses travelers by its location, which is settled at the confluence of 3 major rivers, namely Mekong River, Tonle Sap, and the Bassac. For that reason, getting the spectacular view is the first gift you receive after coming there. The sightseeing around this populous city does interest any newcomer with lots of attractive sites, such as The King Fields, Tuol Sleng Genocide Museum, Wat Phnom, Koh Dach Island, etc. 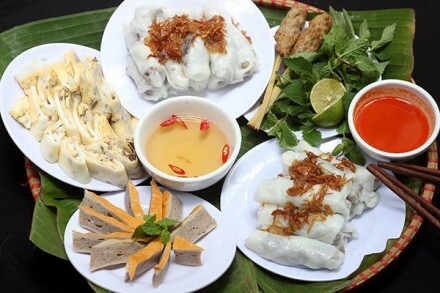 The following are what you should consider while in Phnom Penh. 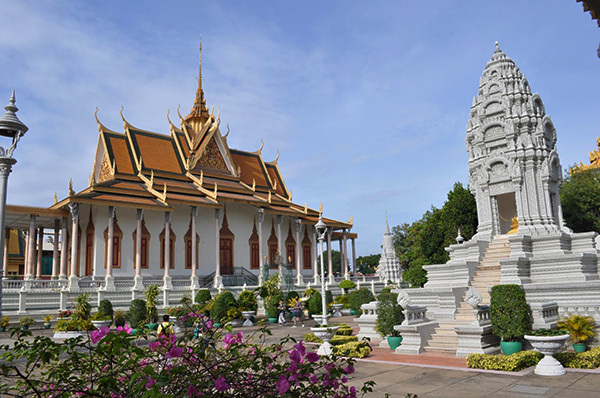 The Royal Palace and Silver Pagoda: Feast your eyes on the incredible architecture of the palace which is the combination of Khmer and European styles. And attached to its background is the presence of The Silver Pagoda that wins an award for about 5,000 silver tiles. The Russian Market: Roam around the market to mingle with the lifestyle of the locals, along with picking up the lovely souvenirs for your beloved. The Tuol Sleng Museum and Killing Field of Choeung Ek: A trip to Tuol Sleng is indeed the emotionally unforgettable experience. It was a high school prior to 1975. The Khmer Rouge then came and converted it into the Security Prison 21 (or S-21), where numerous prisoners were periodically imprisoned and tortured before being executed at the Killing Field of Choeung Ek. 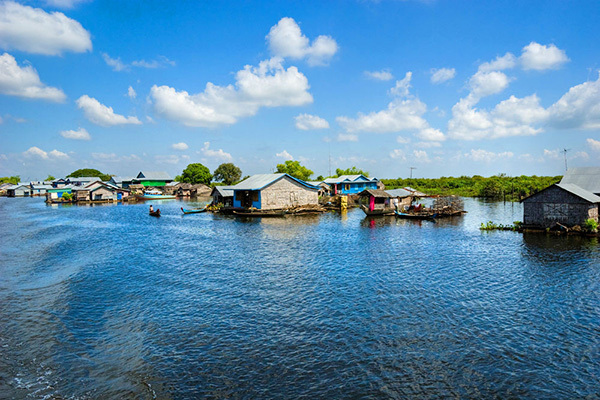 Finally, you shouldn’t miss Tonle Sap Lake in Cambodia as you will enjoy a quintessential river excursion through the region’s floating villages. Thus, you approach a glimpse of the local lifestyles on here. The Lake is also an important commercial resource, providing more than half of the fish consumed in Cambodia. Towards the end of the day, you will emerge onto the vast expanse of the lake, which is Cambodia’s largest. Chong Khneas is the name of the famous floating village at the edge of the lake. It situates in the Southern part of Siem Reap town about 15 Kilometers and takes only 30 minutes by vehicles to the boat dock where there are always boats waiting for visitors. You need two hours to take the boat trip through the floating village. Participating in the Cambodia and Laos itinerary, you can explore the different culture of Khmer, Muslim, and Vietnamese in the floating households and floating markets and something.